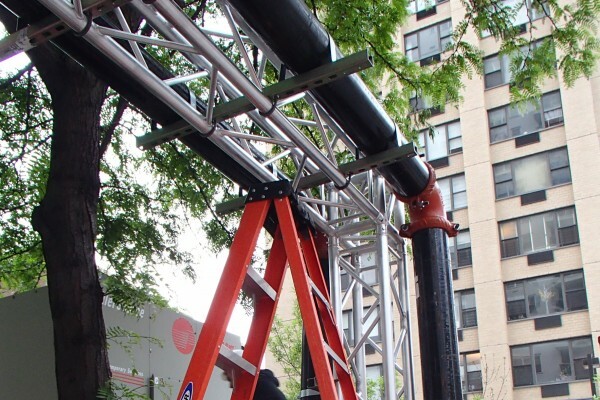 Temporary Chiller with Sidewalk Bridge NY NYC Manhattan not as common as you think! 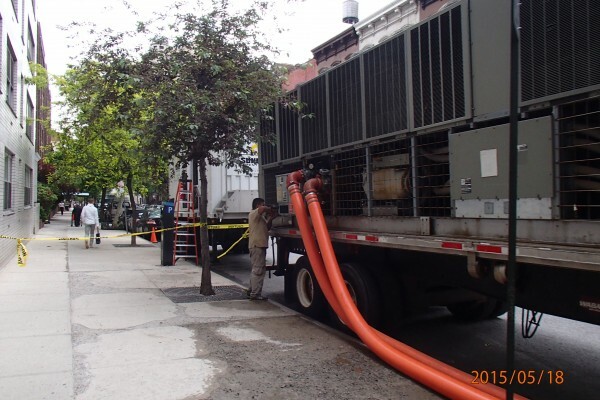 Your Midtown Manhattan building’s chiller has failed, your service company says “No parts available for weeks” and it’s 90 degrees outside – what to do? 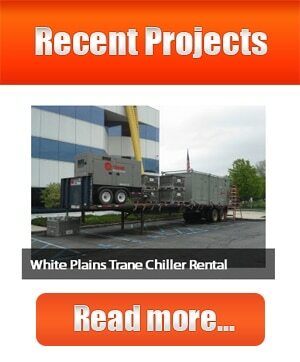 Of course you make calls and try to find a rental chiller. 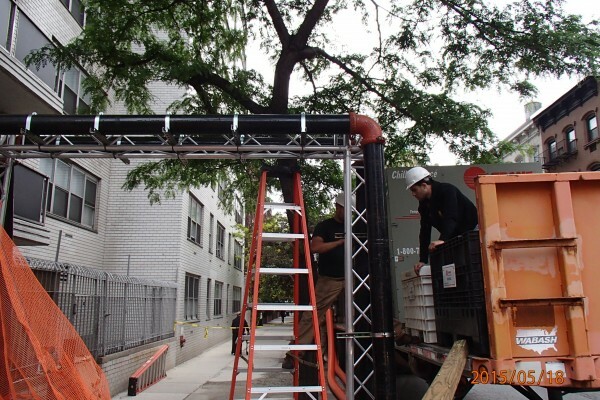 That was the easy part many companies have chillers BUT do they have a Temporary Chiller with Sidewalk Bridge NY NYC Manhattan? 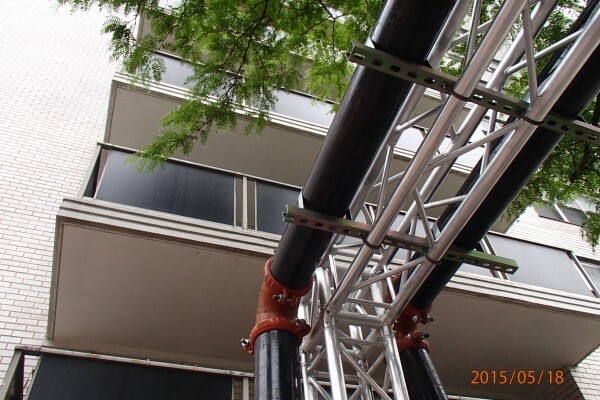 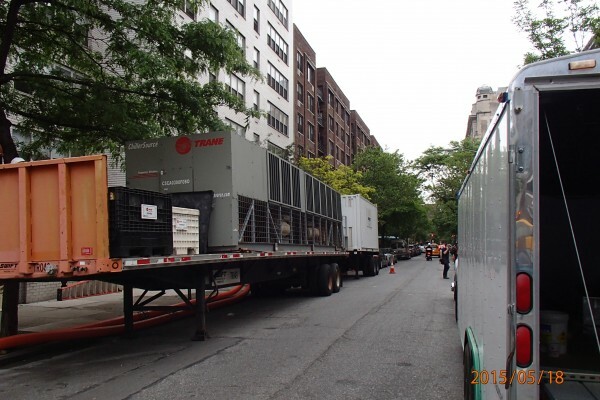 Many companies offer NJ NY CT PA NYC Temporary Chiller Rental but how many can perform the installation when there are no “emergency connections” available ?